The great French neoclassical painter never wanted to be celebrated for his portraits – he was a History painter, don’t you know – but history can play tricks on an artist: his portraits are now why we consider him one of the 19th-century’s finest painters. 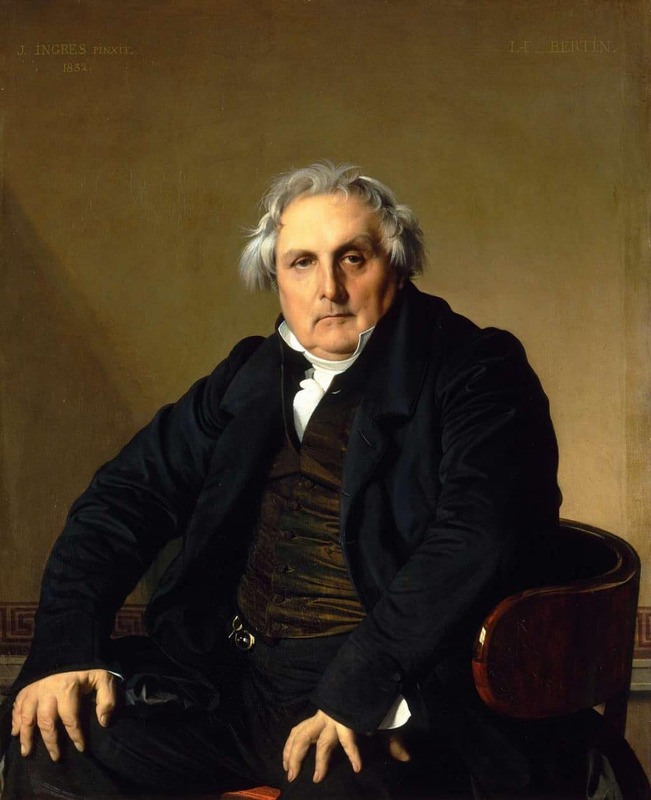 Ingres was also a superb draughtsman, but you can forget the Turkish harems – if Monsieur Bertin doesn’t convince you of his status as one of the greatest portraitists who’ve ever lived then I don’t know what will. Let me also admit I’ve cheated a little. This exhibition actually opened in 2015, but I only saw it in 2016 and have been unable to shake it off. So in it goes. What a fecund, protean mind, constantly inventing, constantly challenging himself and others. A pioneering installation artist, a painter, a printmaker, a choreographer, dancer and performance artist, Robert Rauschenberg was simply one hell of an artist and Tate Modern’s survey serves him well. You get a sense of his generosity of spirit, too – he worked with and collaborated with many artists throughout his life, and set up the Overseas Culture Interchange (ROCI) to help artists from around the world, but especially Latin America and behind the Iron Curtain. 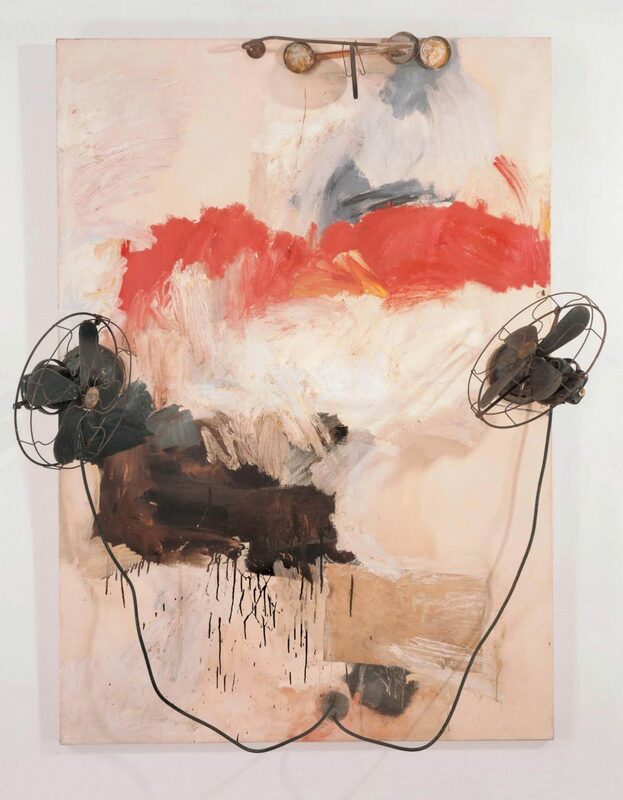 Its mission was to bring ‘World Peace and Understanding’, but if it didn’t quite manage that, Rauschenberg at least left an astonishing artistic legacy. A truly great exhibition. Read my exhibition review here. And you can watch my short video of the exhibition here. 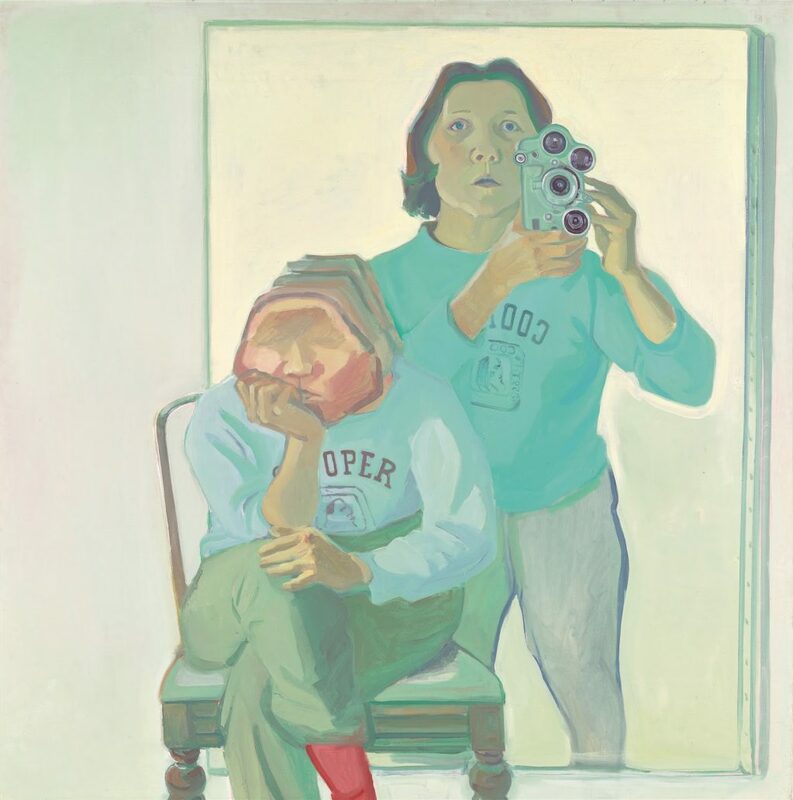 Maria Lassnig’s paintings are raw, nervy, full of anguish and biting humour. 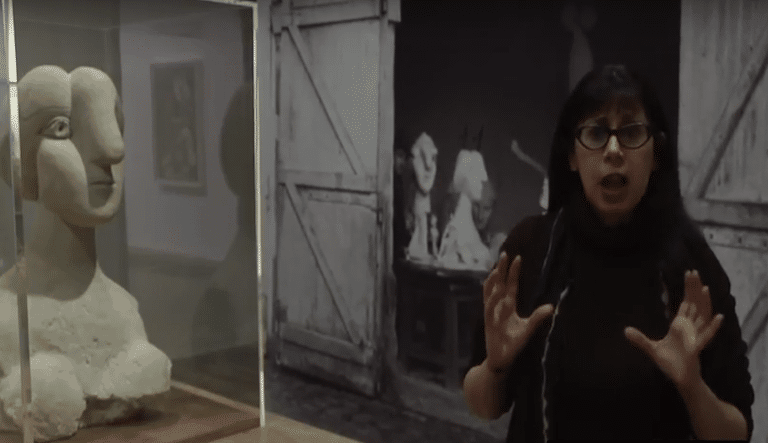 Paired with Francis Bacon – there are some surprising affinities, but in this showing she definitely had the edge – this was a fantastic survey of the late Austrian artist that packed a much greater punch than the Serpentine Gallery’s showcase of her work in 2008. We also got a chance to see some of her brilliant film works – she was an incredibly self-aware artist and acutely political. This was a survey that was powerful and visceral. 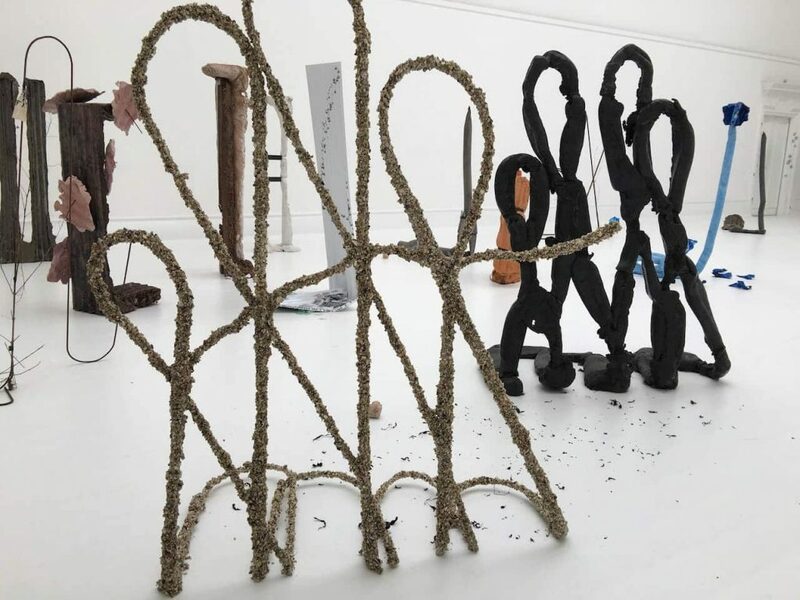 He may not have won the Turner Prize but Michael Dean’s South London Gallery exhibition was probably the cleverest exhibition by a living artist I’ve seen this year. With its concrete casts and corrugated metal sheets we could have been in a builder’s yard, but this was an elaborate, beautifully elliptical and richly immersive installation which was a bit like one big semiotics trip, as its title suggests: signs and codes fazed you and enticed you at every turn. It was better – conceptually layered and less literal – than his Turner Prize display, which you can currently see at Tate Britain (until 2 January, 2017). Read my Turner Prize 2016 exhibition review here. Read my Michael Dean: Sic Glyphs exhibition review here. Hands up, who knows anything about Robert Therrien? This seductive and beguiling exhibition of the Californian sculptor and installation artist was one of the real unexpected pleasures of 2016. Offering a playful and multi-layered take on minimalism Therrien’s work is intensely clever – visual puns and puzzles abound – and arrestingly visual. Read my exhibition review here. A dry title for a completely knock-out exhibition of 48 feminist artists from Vienna’s Verbund Collection. This is a survey that bristles with wit, passion and brilliantly channelled fury. 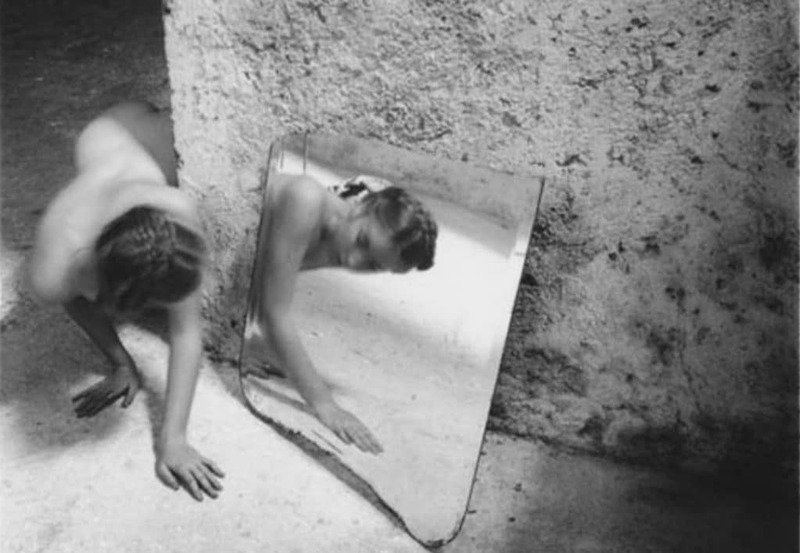 Highlights include Cindy Sherman’s early animated film Doll House and a selection of Francesca Woodman’s elliptical and enduringly beautiful ‘self-portrait’ photographs. 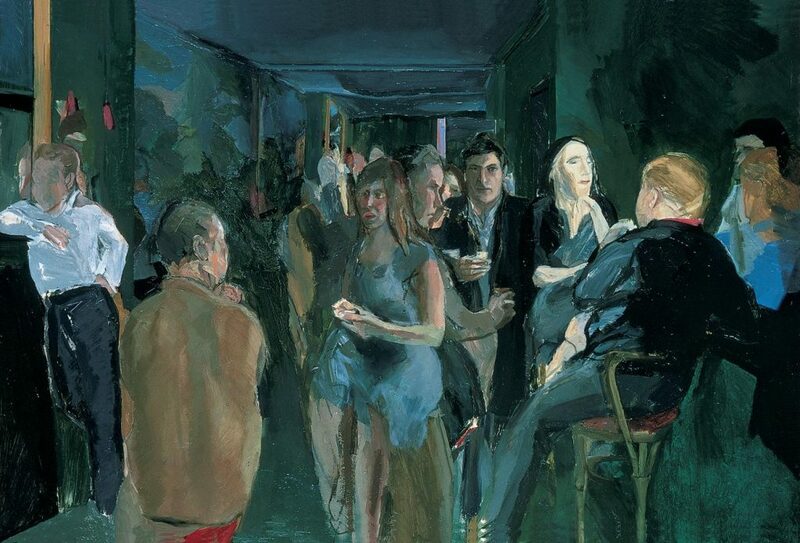 It’s also an exhibition where those ripe for rediscovery jostle with well-known names and hold their own. Until 29 January, 2017. 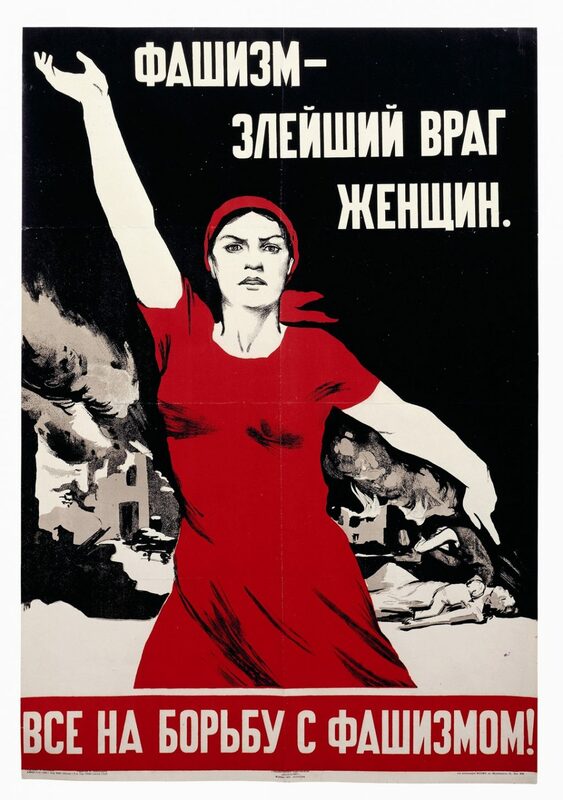 Read my article on some of the provocative artists in this exhibition here. 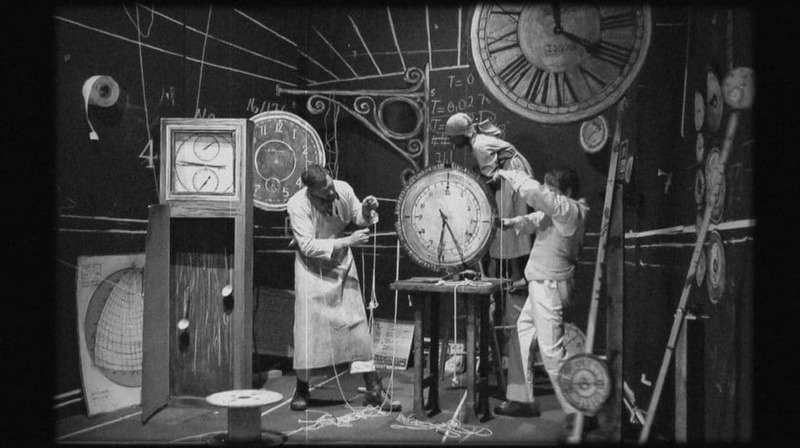 What a crazy and fascinating show of film and video. Organised by the Hayward Gallery as an off-site, ‘pop-up’ project in collaboration with The Vinyl Factory, this exhibition explored the ‘interplay between moving image and sound’. And it rocked. There was memorable work by Martin Creed, Ugo Rondinone and Kahil Joseph, but I completely got down and dirty with Cameron Jamie’s Massage the History – lithe young men having erotically charged encounters with furniture to a hypnoptically pulsing Sonic Youth soundtrack. Well, naturally it bought a massive smile to my face. Let me just say right now that I really rate Keith Arnatt and some of the other artists featured in this survey, but, my word, this was a dull exhibition – more sterile, more desiccated than it ever needed to be. 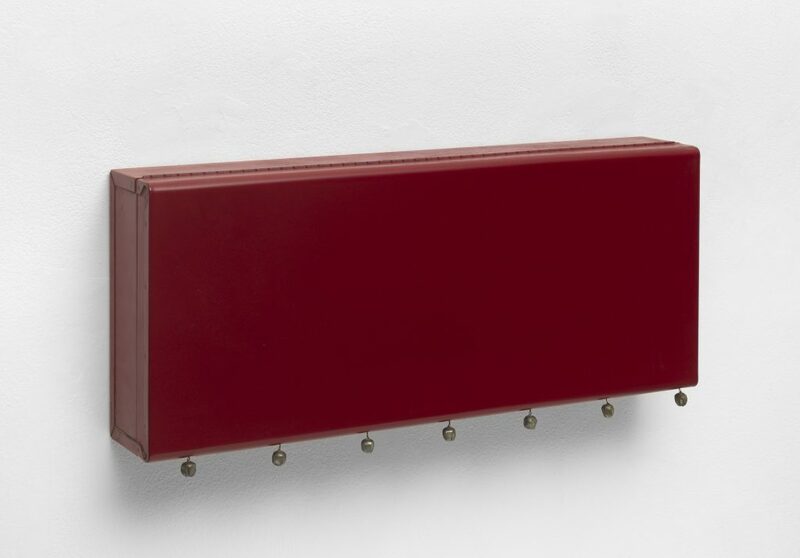 I mean, I know conceptualism in the 70s consisted of a lot of wall text and rows of vitrines containing smudgy photocopies, but that really wasn’t all the best stuff. And why, for the sake of purity, ignore – but worse, in a half-hearted and indecisive way – performance and video? This meant that it included Gilbert and George, but only by sticking them in a vitrine with some scrappy text. So no singing, no dancing, no drunken slurred words from the duo. Anyway, I hated it, so I’m nominating it as the worst exhibition of 2016. And you can read exactly what I thought of it in this review right here. 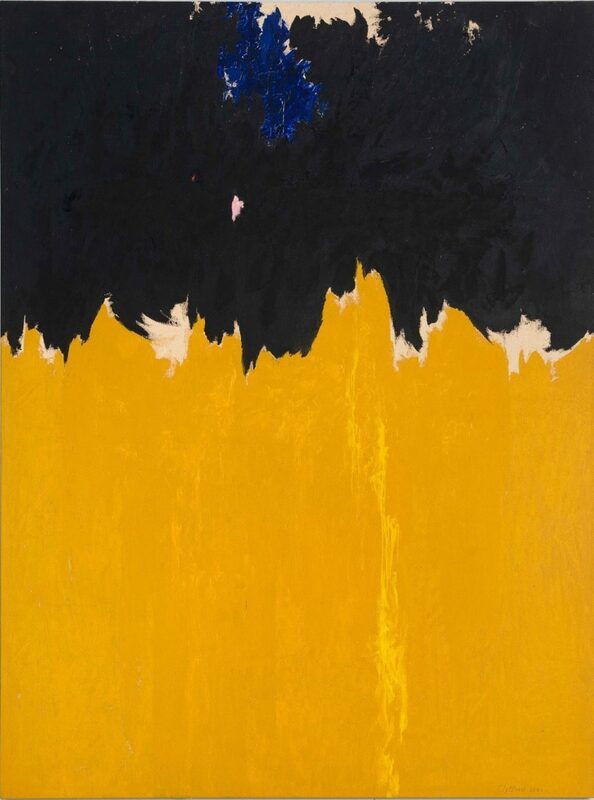 There was American painting before the Abstract Expressionists, but you wouldn’t know it since we get to see so little of it in the UK. This exhibition will explore Regionalist painting of the Depression era, and also American modernists such as Marsden Hartley. 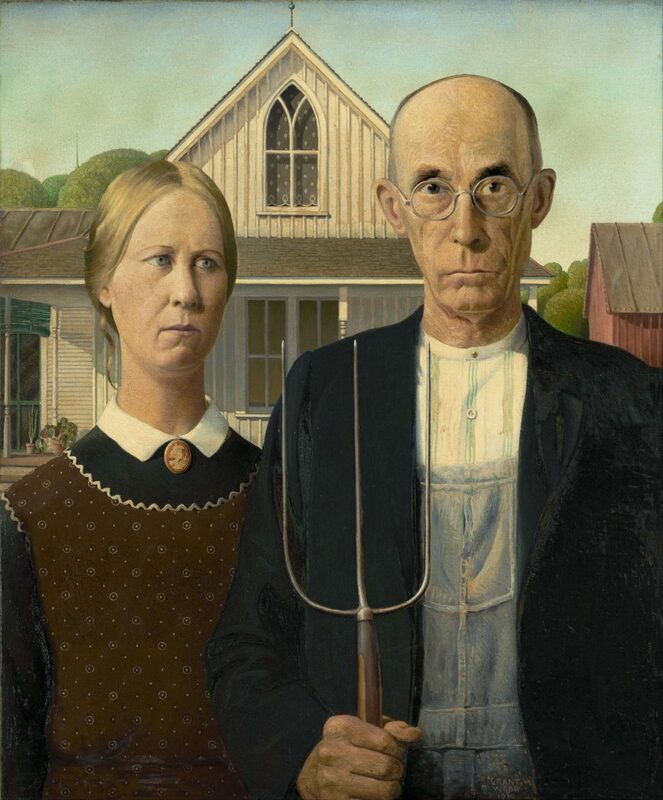 And do grab the chance to see the most famous and most parodied painting in American art history – Grant Wood’s American Gothic, which is travelling from the Art Institute of Chicago. 25 February to 4 June. 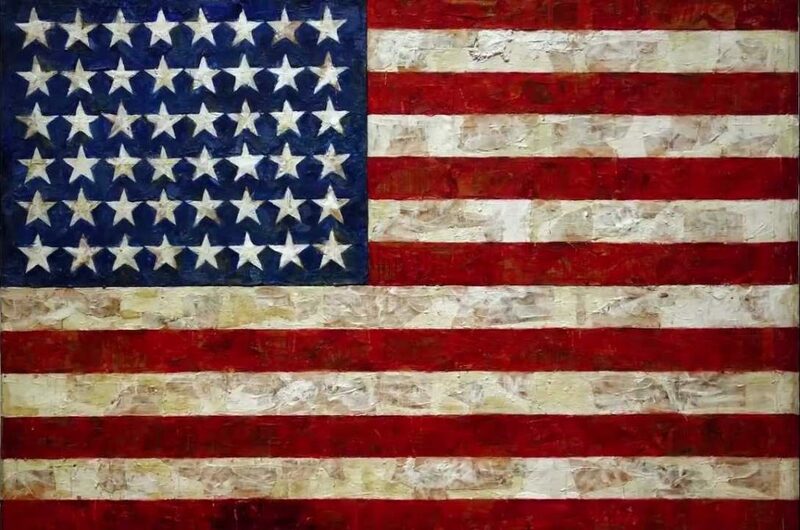 Read my Top 10 American Paintings Before Pollock here.